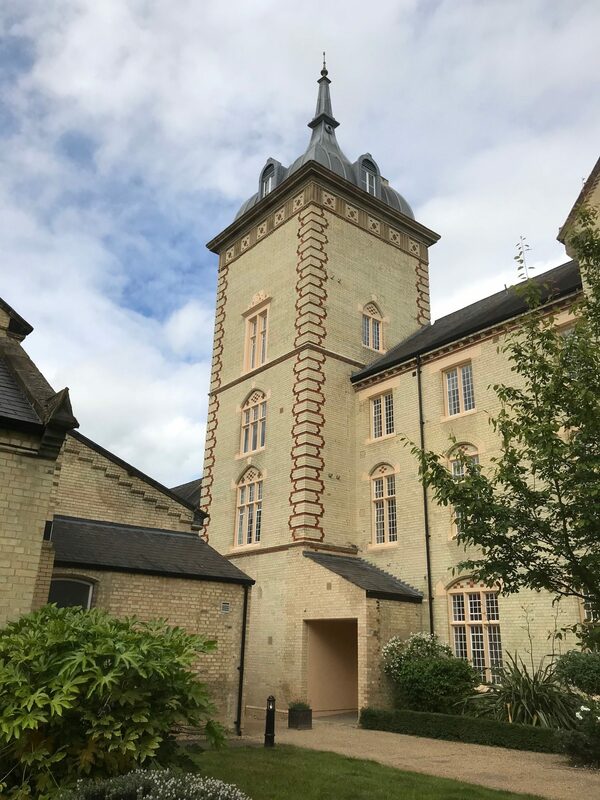 T. Gunning Ltd, the Chartered Building Company specialising in interior/exterior refurbishment, has completed a major project to refurbish and renovate Fairfield Hall, a magnificent, historic building in Bedfordshire. McCoy Pearce was appointed on behalf of the management company to deliver the planned maintenance programme and to invite tenders from a selection of suitably qualified Contractors. T. Gunning was subsequently appointed to carry out works to the Grade II Listed former hospital on the maiden major works contract known as Phase 1. Working closely with Chartered Building Surveyors McCoy Pearce, T. Gunning has helped to transform the building, cleaning and repairing masonry and undertaking an extensive series of repairs to the building’s timber-framed windows. It has also conducted repairs to the roof, replaced guttering, and redecorated throughout – all of which has been done using materials appropriate to the building’s historic status. After successfully completing Phase 1, T. Gunning was invited to tender for the successive phases and has since successfully completed Phase 2 (in 2017) and Phase 3 in 2018. Built in the middle of the nineteenth century, the hospital is now the magnificent site for some 350 luxury apartments, set in private land amid well-manicured gardens. Although the works were predominantly to the external fabric, it still required an awareness of the sensitive local residents’ needs, especially in terms of logistics to cause the minimum disruption. To this end, T. Gunning established a methodical system of working from initial site set-up and scaffold erection, through to repair surveys and final completion. A dedicated site management team meant that any issues that were identified could be swiftly dealt with. Regular surveys and cost analysis reports ensured the project could be closely monitored, and any sub-contracted packages strictly managed for quality and compliance. Being a listed building, there was a significant focus on repairing rather than replacing masonry and window frames as far as possible. Indeed, only a handful of timber frames have been replaced, the rest having been renovated using approved wood repair systems on which T. Gunning’s team is fully trained. “The team at T. Gunning is very conscientious and a pleasure to work with,” he concludes.